What is the market about? We are a market in the pretty village of Long Ashton, just a mile or so outside Bristol. Our emphasis is on local, affordable and sustainable food and crafts. We aim to support the development of local producers with an active interest in sustainable practices. 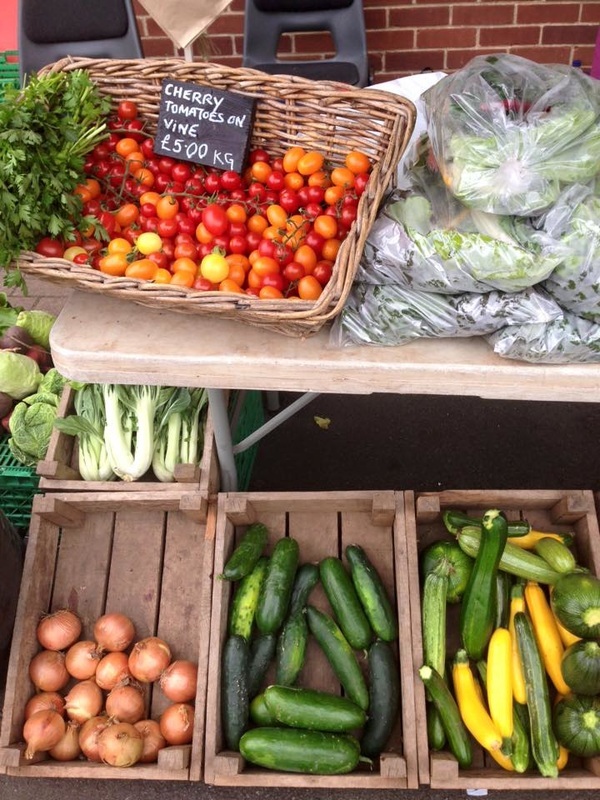 Anything for sale at the market will be grown, produced or made within a 30 mile radius of Long Ashton. During each market, the Long Ashton Cafe offers delicious, yet reasonably priced, food and drinks (including fresh coffee) to sit down and enjoy or take away. A children's playground is also right next to the market, so there's plenty to see and do for everyone!